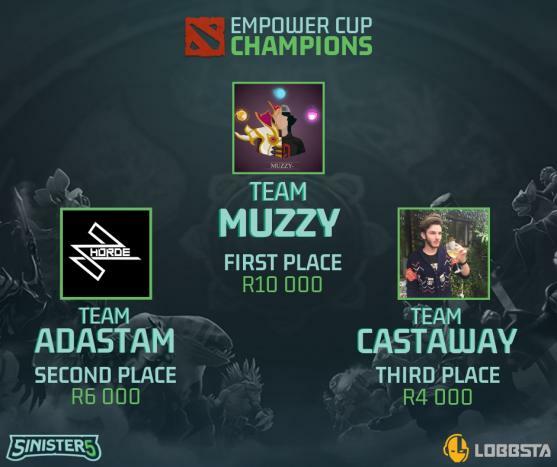 This past weekend saw 20 teams competing in the R20,000 Empower Cup for Dota 2. 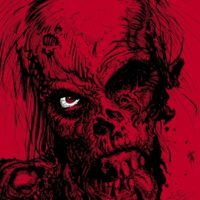 The Empower Cup was an initiative by Sinister5 and Lobbsta to get newer players into the local competitive scene by pairing Masters coaches with up-and-coming players. Saturday saw the group phase of the competition played, while Sunday was playoff day. The 20 teams were split across four groups, with best-of-one matches to determine the top two teams per group destined for the playoffs.